I've put together a short list of the most useful gadgets I own. These are the tools that help me be as creative as I want without feeling restricted or trapped making the same meals over and over again. If you really want to let your creativity run wild in the kitchen and keep your family on track, here are a few devices are must haves. No need to be trapped by the microwave or fast food joints anymore. 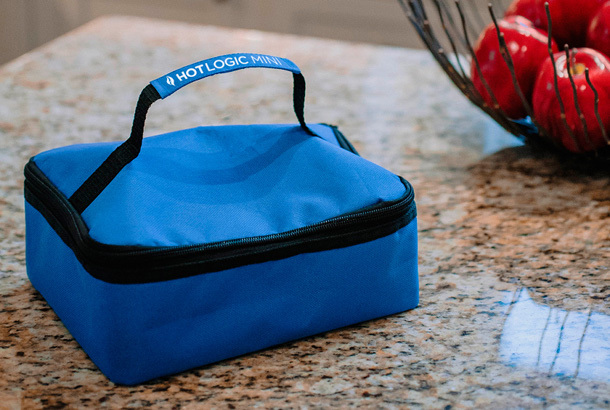 You can heat food on the go or just keep it warm until you're ready to eat. The HotLogic can be plugged in anywhere there's power including in the car with the suggested car adapter. Perfect for offices, dorm rooms, RVs or carry-on luggage. The food processor has to be one of the most used devices I have. Everything from burgers, chick'n patties and nuggets, mushroom meatballs, pesto sauce, date walnut cookies, hummus, breadcrumbs and more! Many of my most popular dishes would be impossible without one. 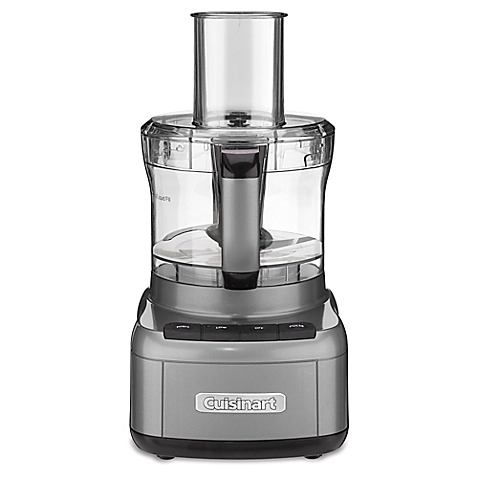 I received one of these juicers as a gift when we opened our restaurant and it's been one of my favorite devices to date. It comes in handy when juicing greens, ginger and apples. The best part about the Omega is that you can take the pulp and run it back through the unit over and over until you have extracted all of the juice from the produce. I mostly advocate consuming whole produce rather than just the juice. 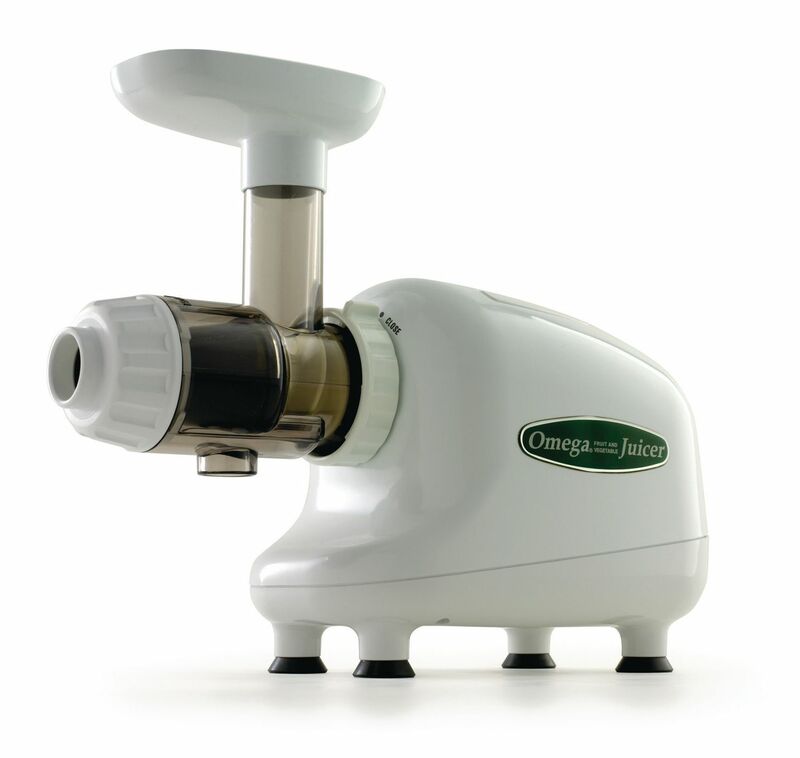 But when you want quickly absorbed minerals a juicer is the ideal device. The list of possibilities for this pan are endless. I'm constantly coming up with new ideas that come to life with this one baking tool. Everything from biscuits, personal multi-layer cakes, whoopee pies, English muffins, fruit tarts, crumb cakes, burger buns, the list goes on and on. Always be sure if you're going to use silicone that it's a high grade material able to withstand temperatures upwards of 500 degrees. . 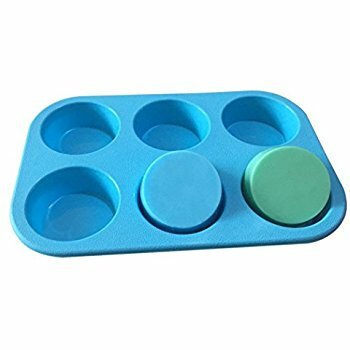 When it comes to versatility in cake making a springform pan is a definite must have. The removable sides make it easy to make layered recipes like vegan mac and cheese towers or frozen vegan cheese cakes. You'll be surprised at what you can come up with when you don't have to worry about struggling to get your recipe out of the pan. 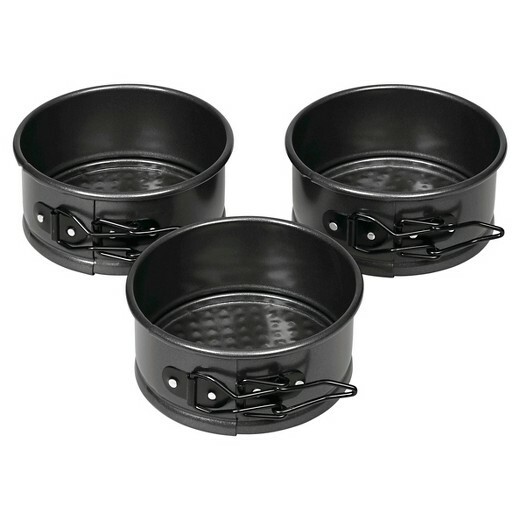 If aluminum is a concern these pans can be lined with wax paper or freezer safe plastic when using them for recipes that don't required any heat. Hands down one of the most important tools in an alkaline kitchen is the lime squeezer. 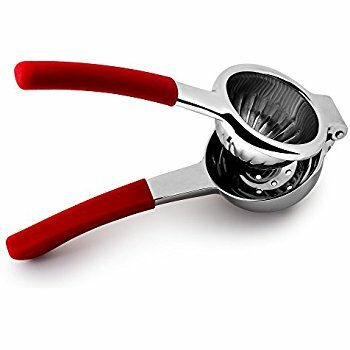 Whether adding a small amount of lime juice to tea and salads or squeezing a larger amount to be added to a recipe, a lime squeezer will make life in the kitchen much more enjoyable. You won't remember what you did without one - and if you do, you'll try to forget. The other alternative to ditching the microwave is a good old fashioned toaster oven. Well, the toaster oven of today is anything but old fashioned. Some of them can be pretty sophisticated. The thing to remember is that it's a safer and much healthier way to heat food. The microwave rearranges the molecular structure of food so the body doesn't recognize the nutrients - which is just a waste of good food. 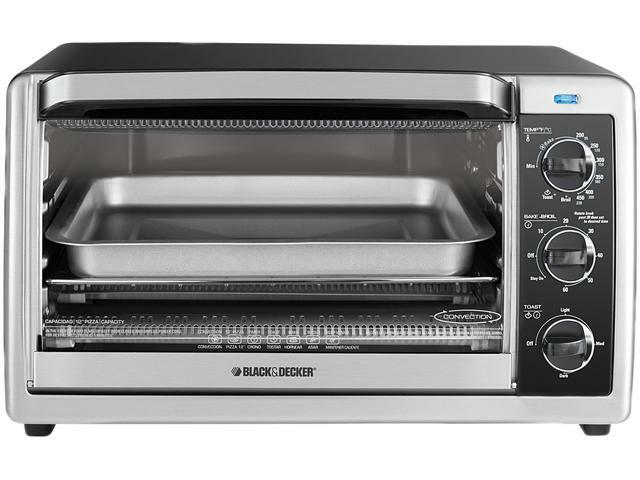 Most meals can be heated in the toaster oven using a glass Pyrex dish set at 350F for 10 mins. If you still have a microwave throw it out the window immediately and invest in a really nice toaster oven. These are honestly the kitchen tools I use the most frequently. Surrounding yourself with the right equipment will make staying on track with your health goals much easier than trying to wing it. Once you feel like you have what you need, plan your work and work your plan. Remember it's journey not a race - and your don't have to change the menu, you just have to change the ingredients.